Thorpe Eco Ltd are proud sponsors of Goole Town CC Junior and Senior teams. 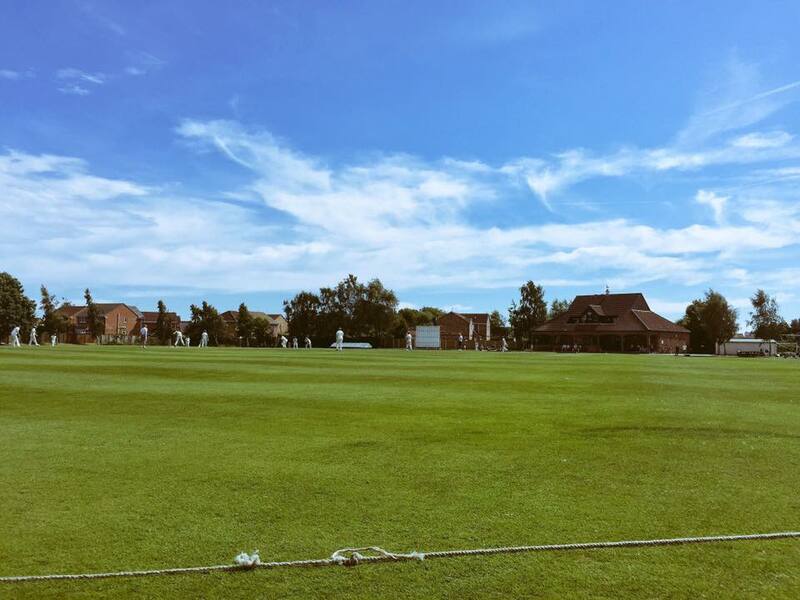 Goole Town CC were in urgent need of upgrading their aging Central heating and Hot water system after their two 50kW combination boilers were condemned as unsafe for use and broken down. 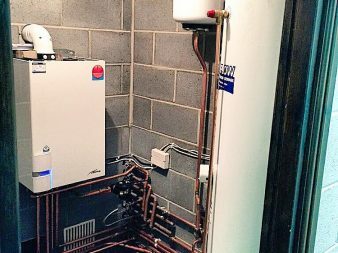 Thorpe Eco supplied and installed a Sime 35kW boiler and a RM quick recovery 300Ltr unvented hot water cylinder to suffice the demand of multiple hot water outlets simultaneously. The Multi-function venue has a peak demand for hot water usage when sports teams are competing. As well as kitchen and public toilet demands. 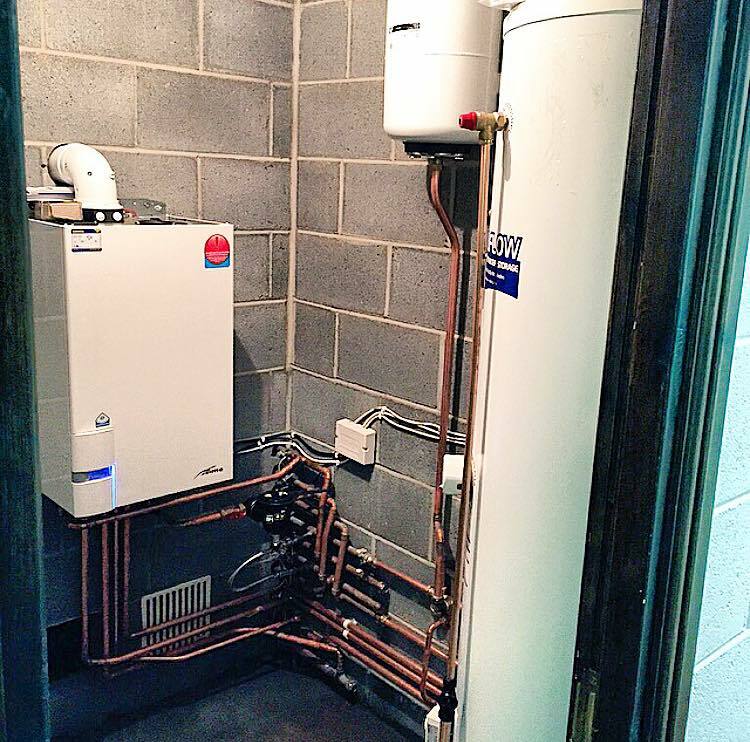 The 35KW Sime Murelle Elite Gas boiler installed comes with a manufacturers backed 10 year warranty. Fernox filter installed as well as regular chemical checks of the central heating system. 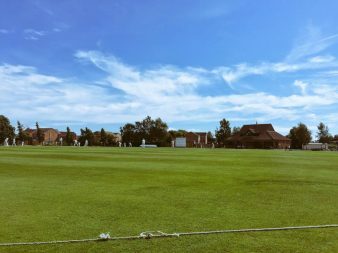 Thorpe Eco Ltd has managed dramatically reduce the cricket club’s energy bills by over 50% from the old system that was installed without effecting performance. We can confidently say that is over £1,000.00 per year saved by their new efficient upgraded installation. This money can now be used to improve other areas of the sporting facility. Choosing the correct type of system for the application is the key to Thorpe Eco’s success.